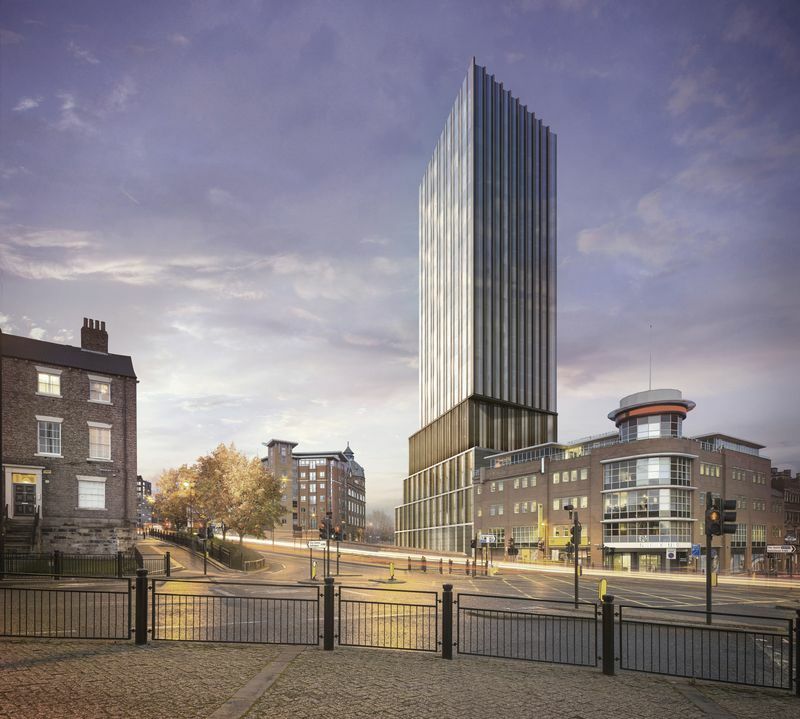 Hadrian’s Tower is an Iconic 26 floor apartment block in the heart of Newcastle Upon Tyne. 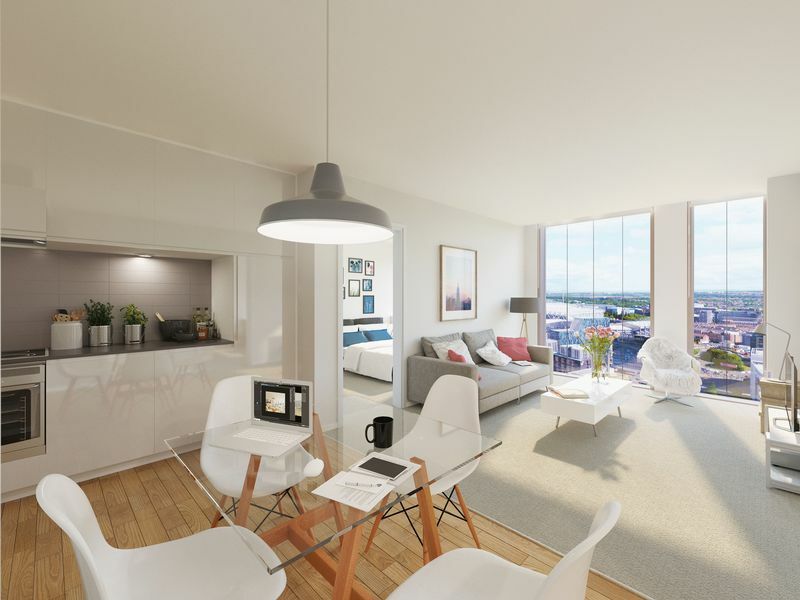 Situated within walking distance of the University of Newcastle and University of Northumbria and providing an opportunity to own a high-class, sleek designed apartment with a lifestyle offering, second to none. 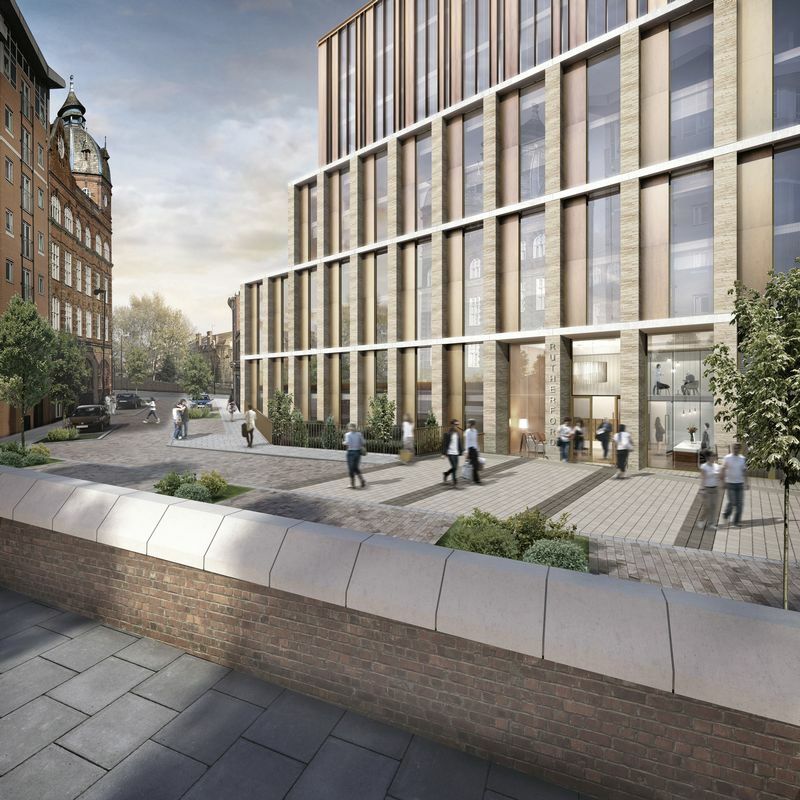 The build is underway on Rutherford Street, Newcastle upon Tyne and is set for completion in 2020. An opportunity to invest in such a high profile, architectural masterpiece, rarely arises and Property Rung are delighted to be part of the process to support investors and purchasers to realise their dream. 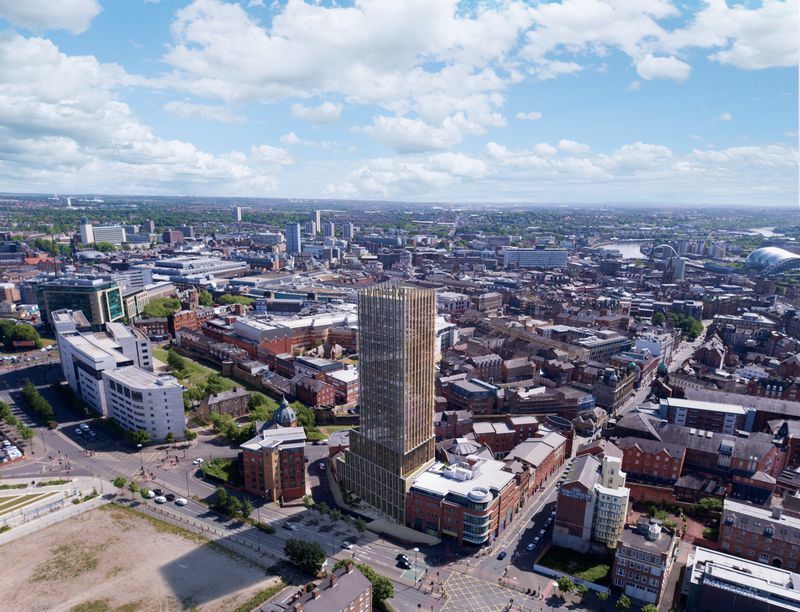 The 82 metre tower will span 26 floors offering 162 apartments of 1, 2 and 3 bedrooms. 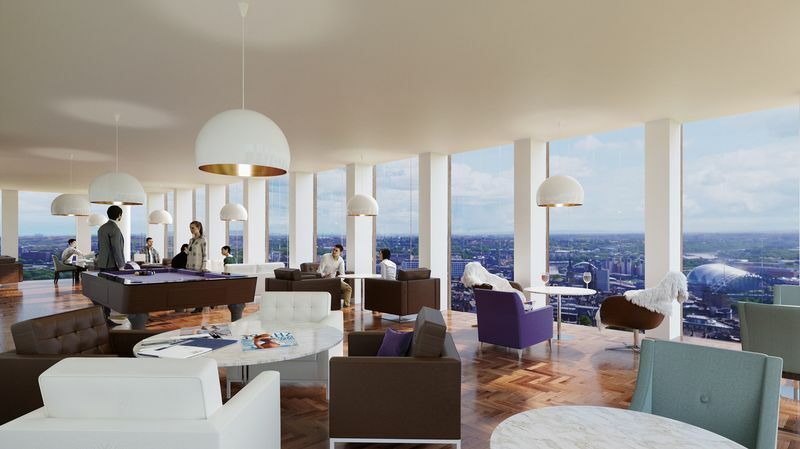 The 25th floor will be home to the exclusive Sky Lounge offering panoramic views of the city beyond. This aspirational property will be presented to an exceptional standard, with high quality Kitchens and Bathrooms, wheelchair accessible facilities and functional living space to maximise your investment. Newcastle is rich in heritage and historical interest with the first recorded Roman Settlement being Pons Aelius, a roman fort and bridge, what we now know as Newcastle upon Tyne. This dates back to 2nd Century AD and suggests Hadrian visited the site with his family. 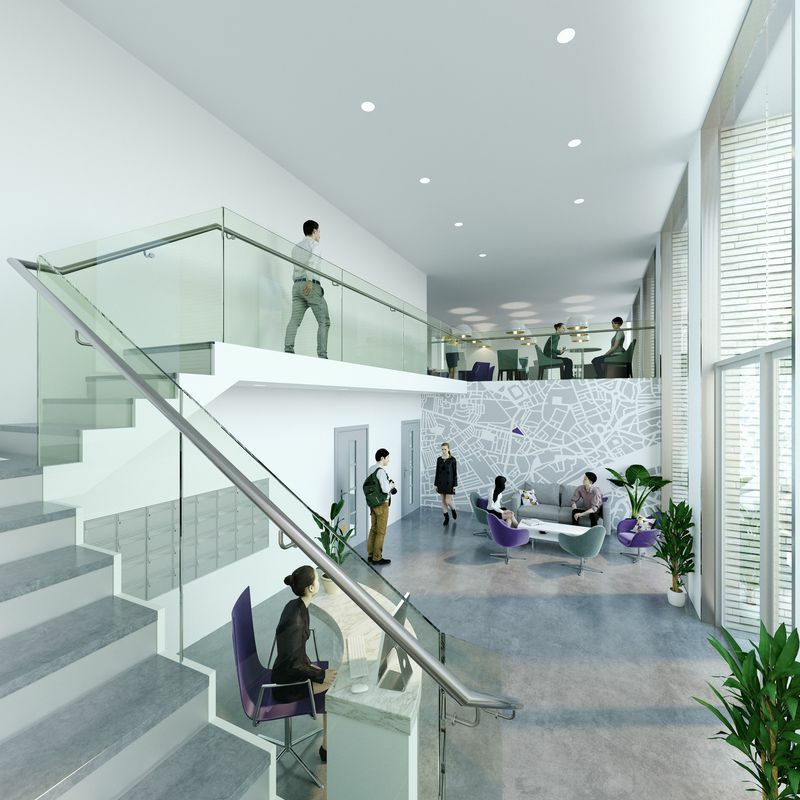 The City is renowned for its Medical Sciences, being one of 6 designated UK Science Cities. Newcastle has one of the highest post-graduate and student retention rates in the UK. Alongside its educational achievements, Newcastle offers an abundance of architectural delights and boasts a fantastic shopping experience with intu Eldon Square shopping centre and Northumberland Street, home to Fenwick Department store, renowned and recognised globally for its infamous Christmas window. Newcastle is recognised for its vibrant night-life, cultural interest with its Theatres and Museums and its award winning dining. Newcastle has excellent transport links including Central Station, its mainline railway providing accessible travel cross country. Newcastle International Airport with daily flights to global destinations and local transport links across the city provided by regular Bus and Metro services. 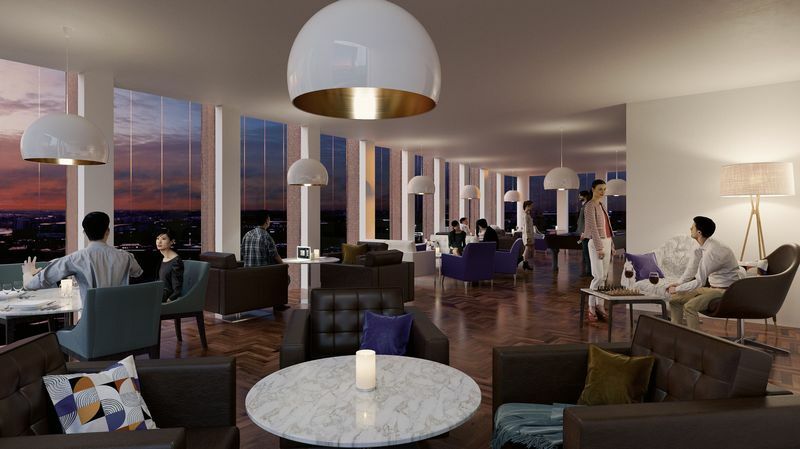 Each individual apartments benefits from wheelchair accessibility, whole-house ventilation and sprinkler system protection, high quality kitchens, bathrooms and bedrooms and many benefit from twin-aspect views. Sign in or create an account to make an offer on this property now.